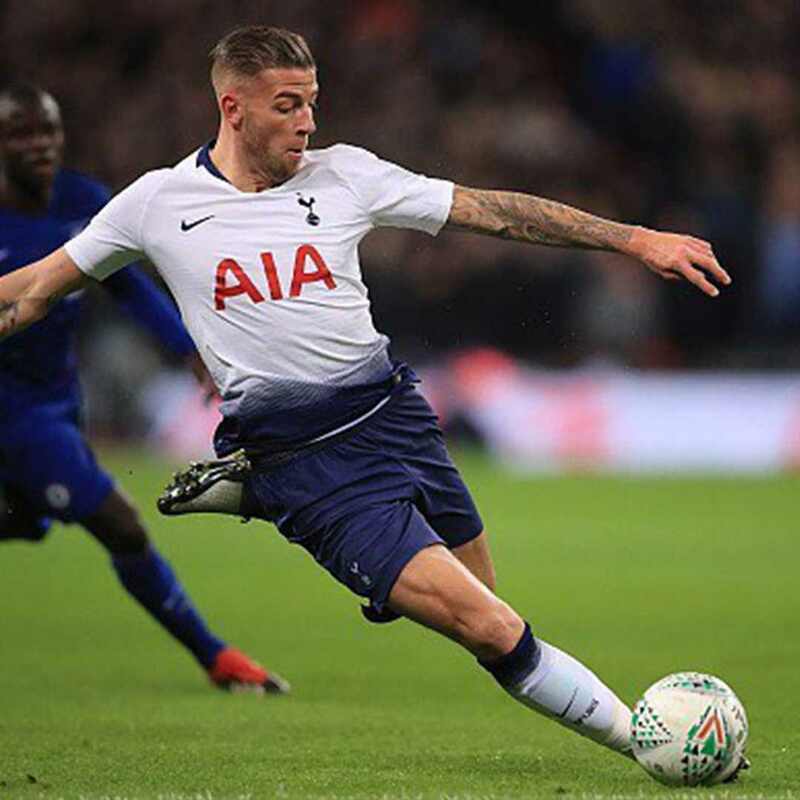 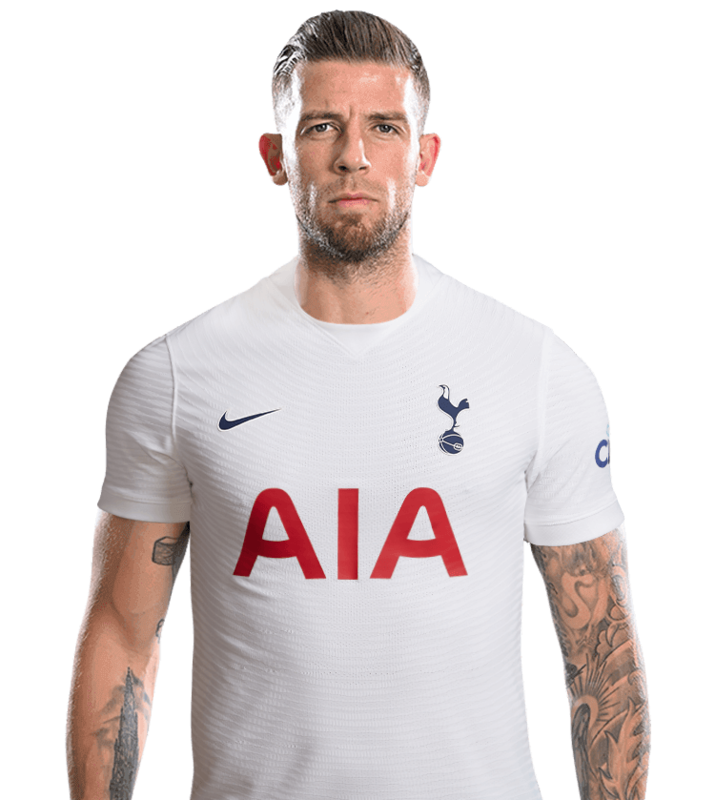 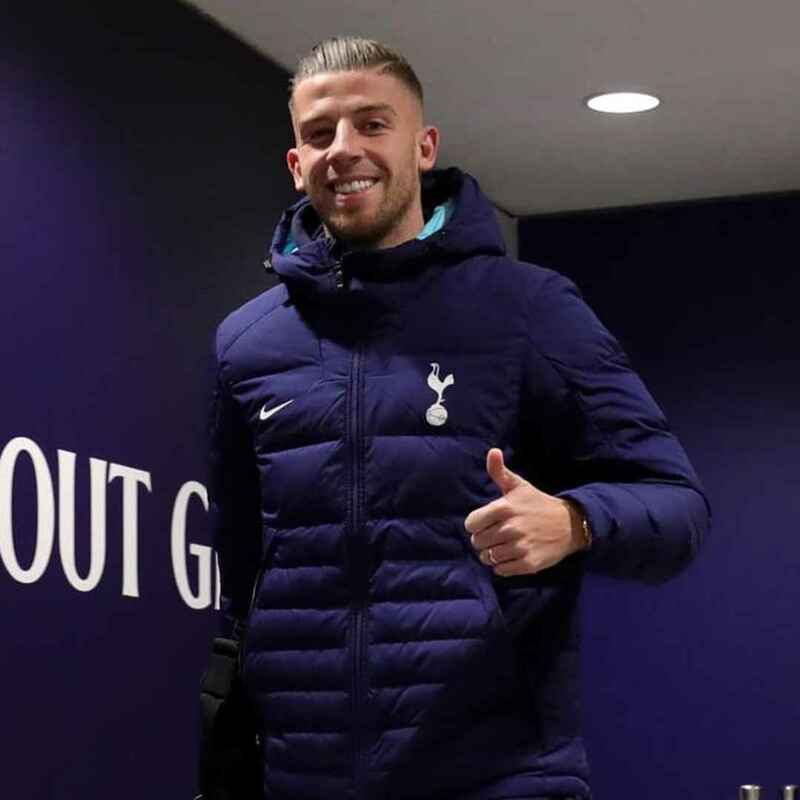 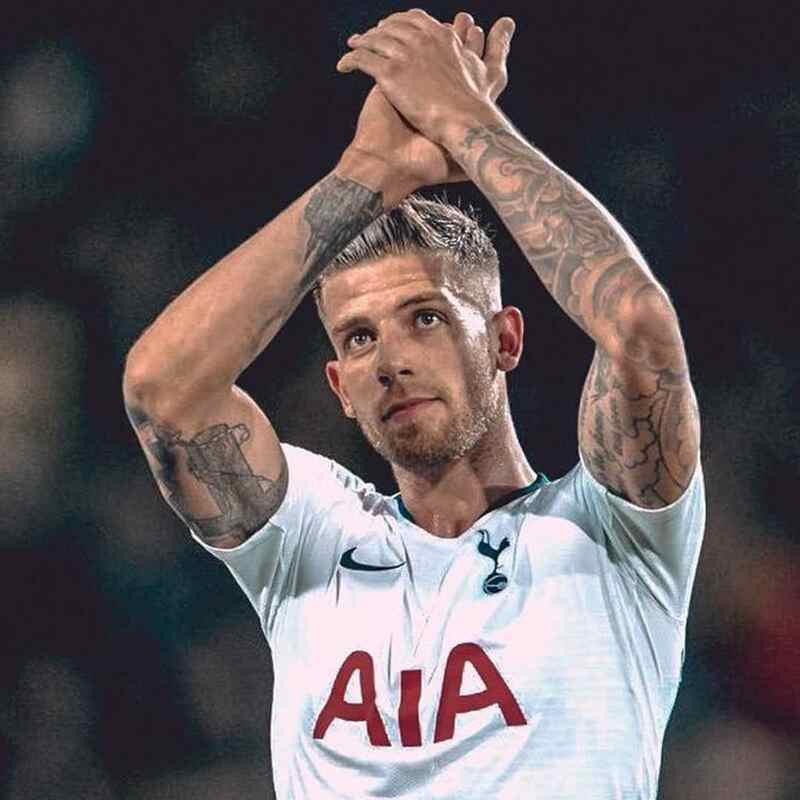 Belgian international Toby Alderweireld has been a solid member of our back line since arriving in the summer of 2015. 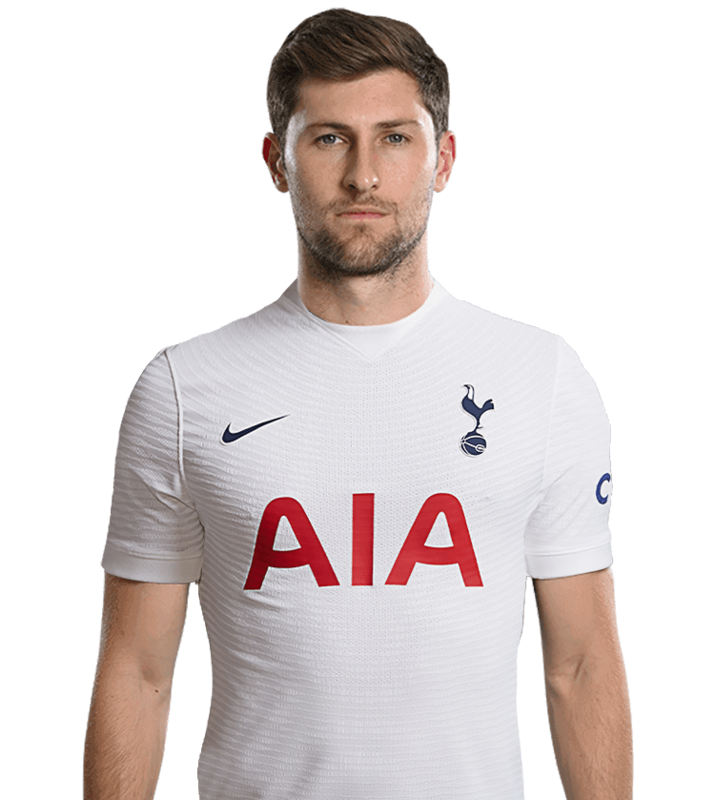 Joining from Spanish side Atletico Madrid following a loan spell with Premier Leagur rivals Southampton, Toby has been a tremendous presence at the heart of our defence and marked his first season with multiple accolades as we finished third in the Premier League. 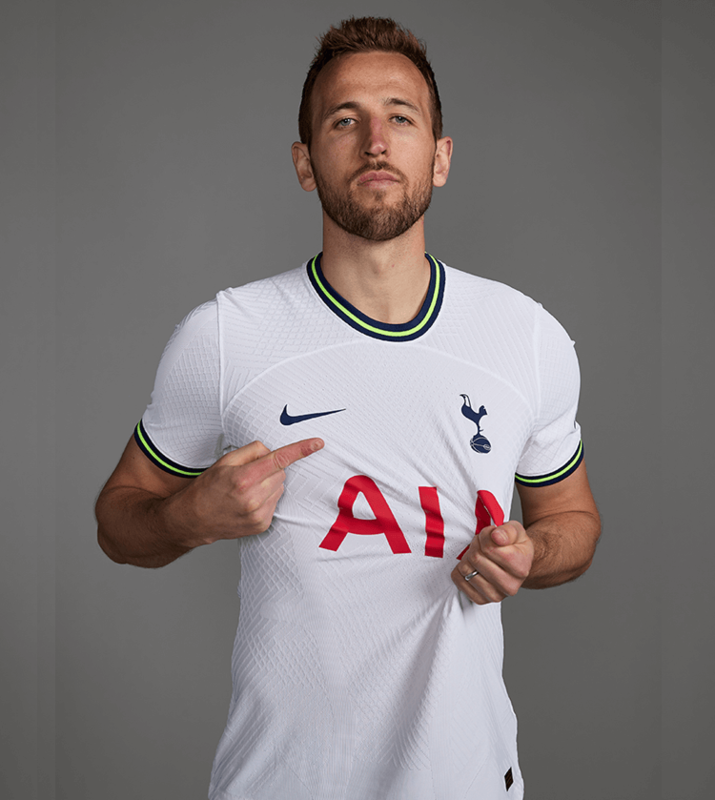 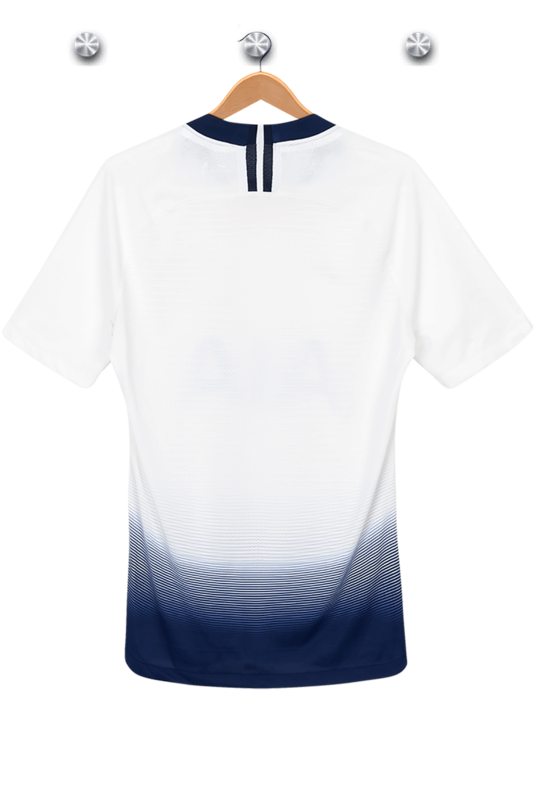 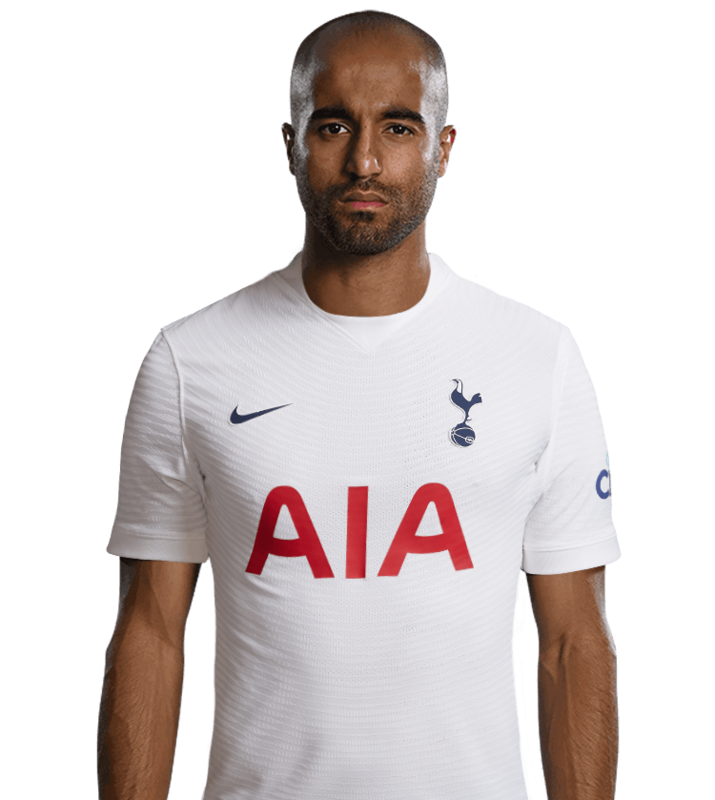 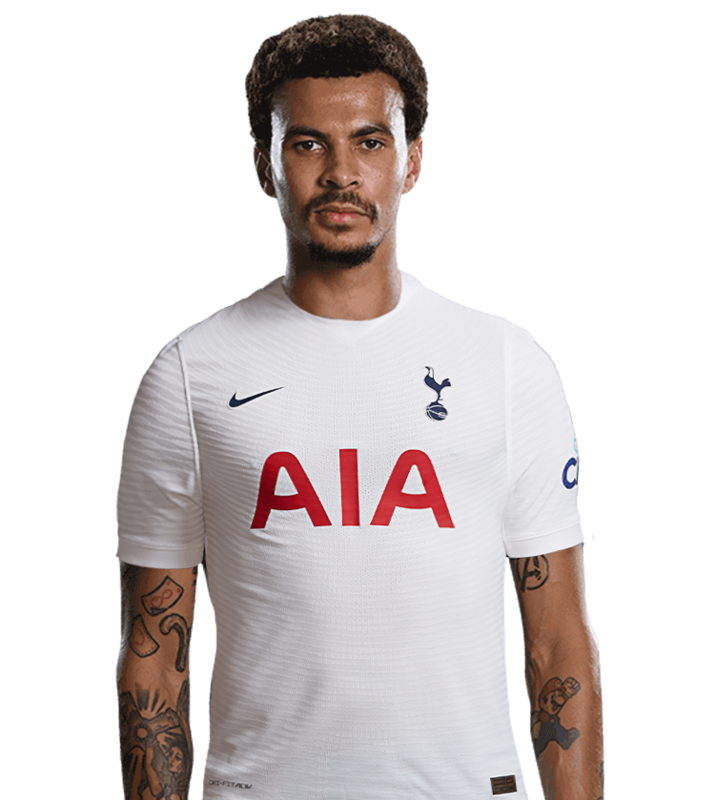 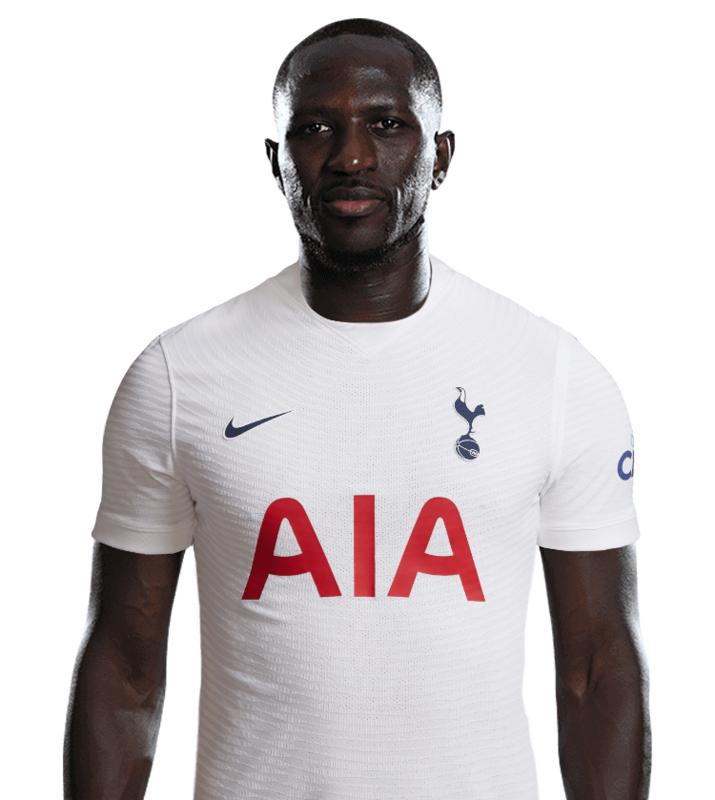 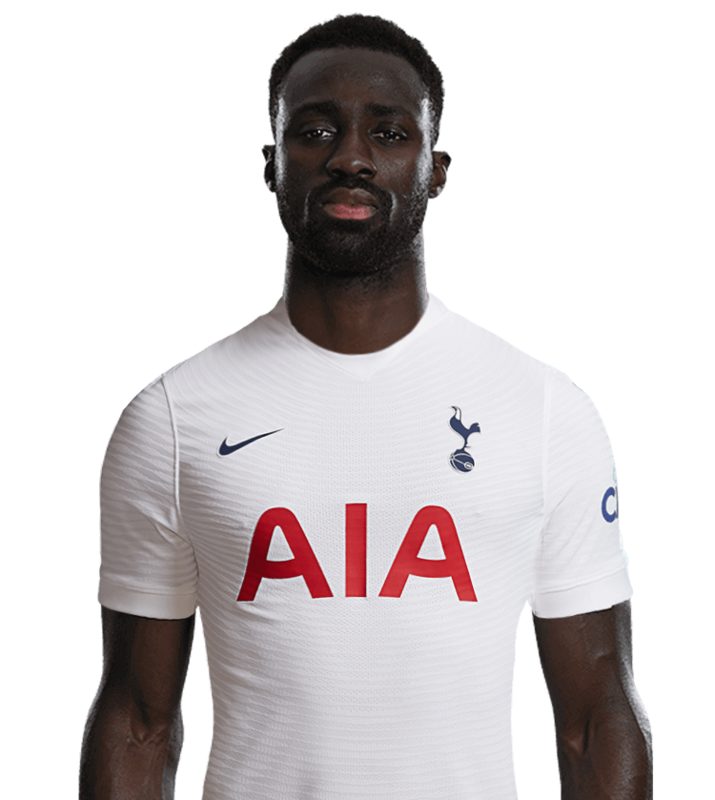 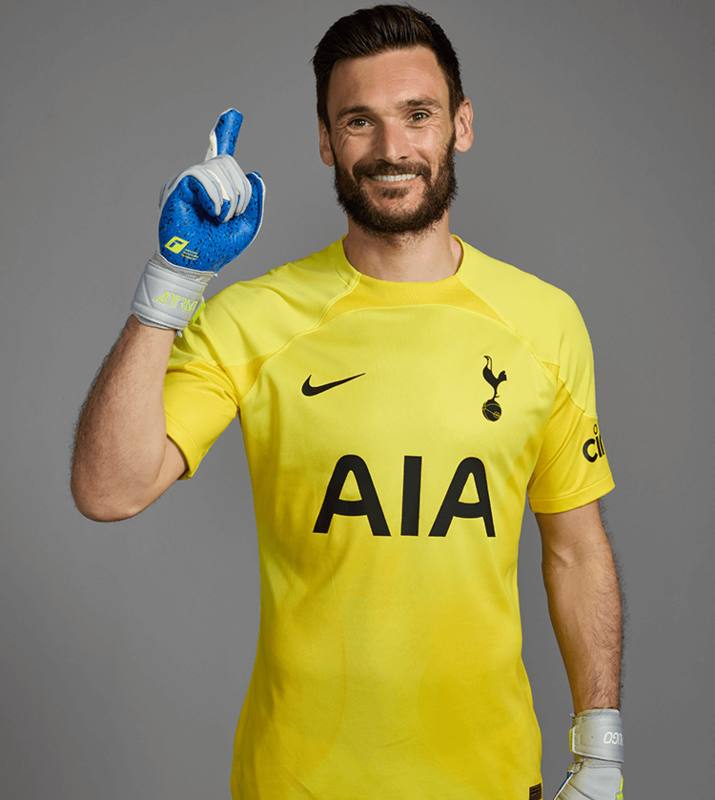 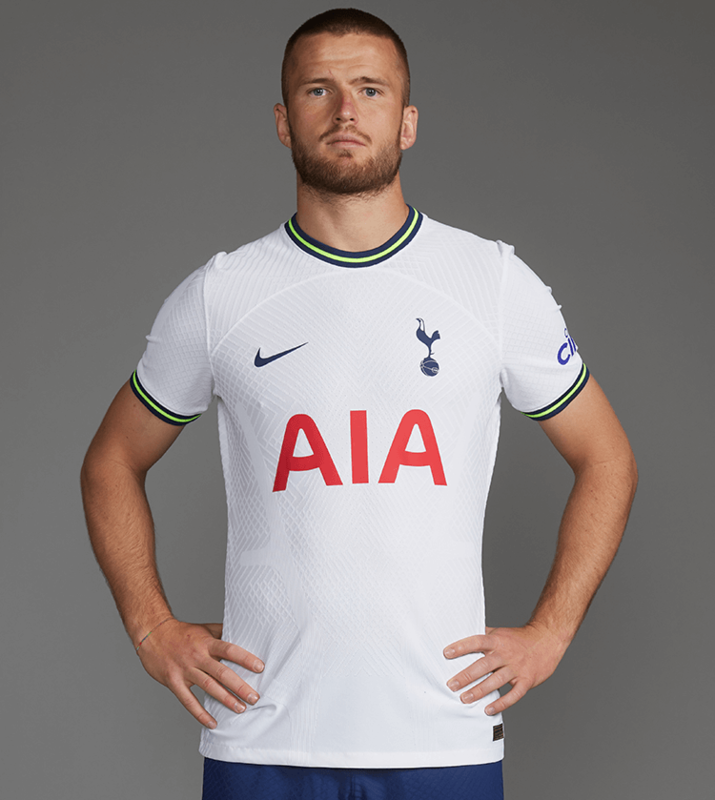 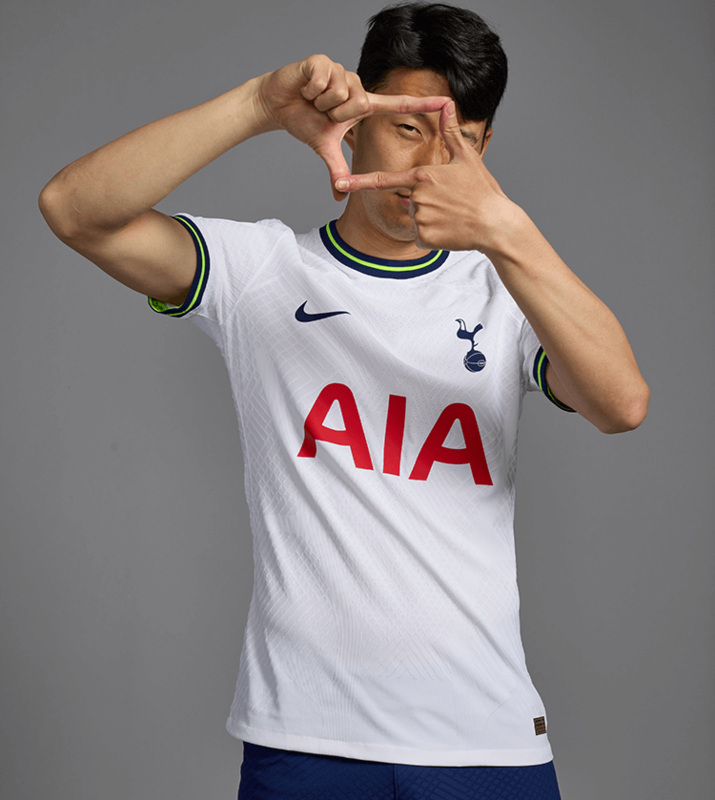 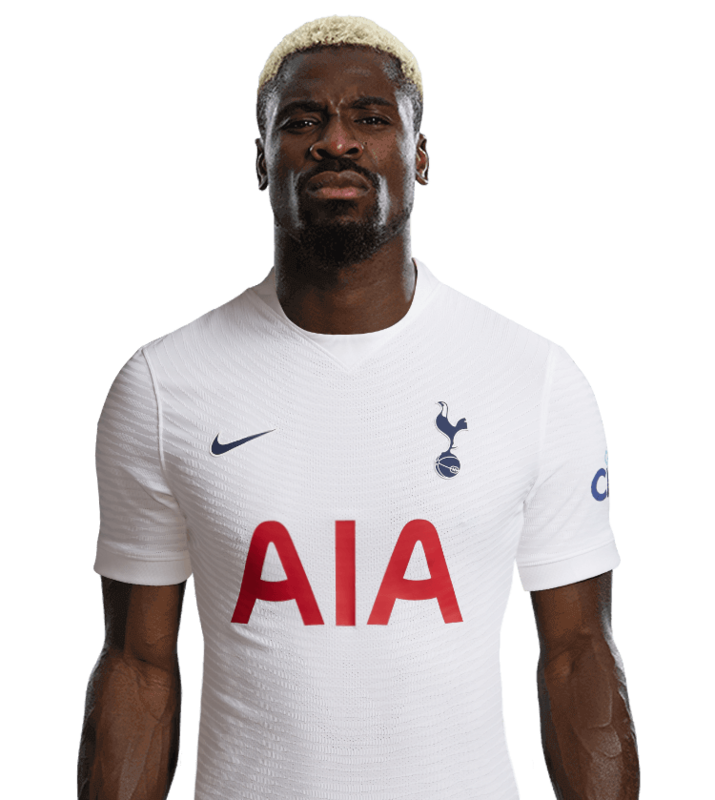 Not only was the centre-back named the One Hotspur members Player of the Season and Supporters Clubs Player of the Season, but he was also part of the PFA Premier League Team of the Year. 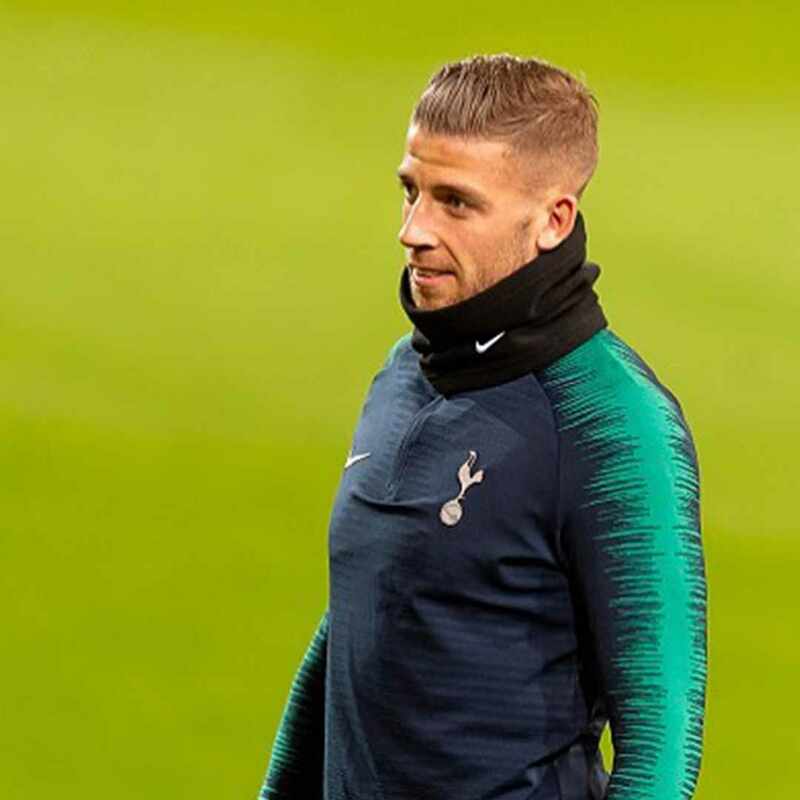 Toby made 50 appearances in all competitions over the next two seasons with a couple of injuries hampering his progress, but, on the international scene, he continues to rack up the caps for his country. 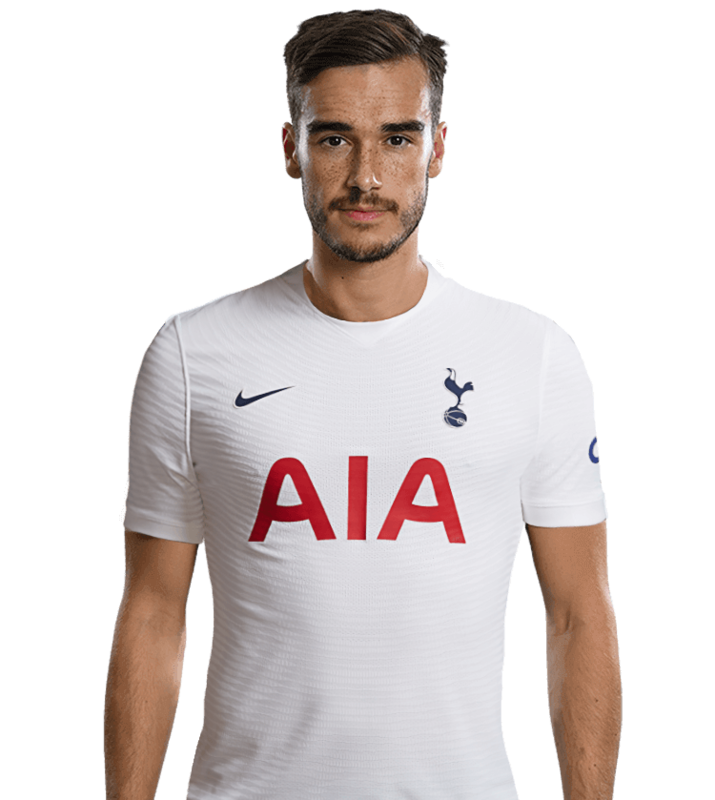 He was part of the Belgium side that finished third at the 2018 World Cup.